LED (light emitting diode) lighting has been a welcomed change in terms of efficiency, lifespan and light quality. Though in recent years, LED lamp recycling has become a growing area of concern due to the presence of lead, arsenic and other harmful toxins found in LED lighting. While LED lamps don’t contain mercury like their fluorescent predecessors, recycling LED lamps is equally as important as recycling fluorescents. Cleanlites recycling facilities have the capacity to efficiently recycle large volumes of LED lamps, LED circuits, SMD modules and more. Our recycling facilities are engineered to handle the volatile nature of the toxins released when properly disposing of LED lamps, the landfill is not. Cleanlites works directly with manufacturers, installers and LED retrofitting operations to safely dispose of and fully recycle all lighting systems. Please contact us to receive a comprehensive quote. 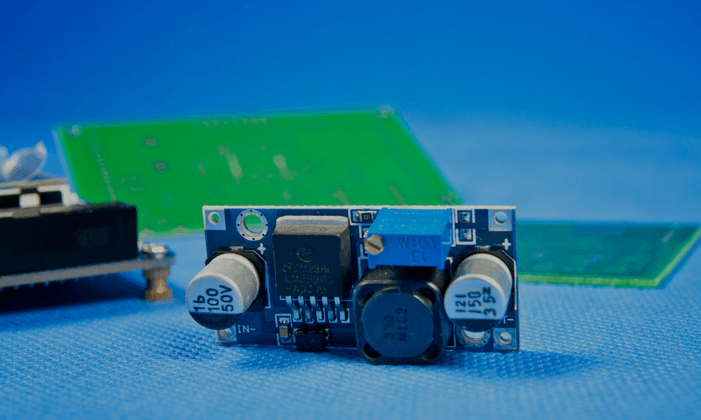 SMD modules, LED drivers and LED circuit systems have evolved and improved significantly over the past decade, forcing many aged circuit systems into the waste stream. Cleanlites is here to make sure SMD modules, LED drivers, LED circuit systems and the wiring that connect them are properly recycled and do not contaminate our environment. 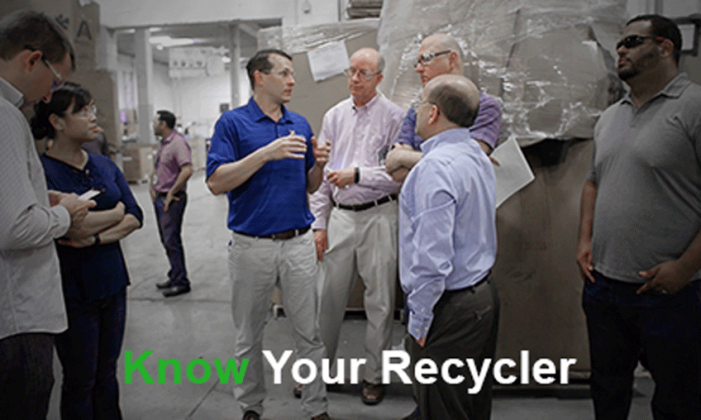 Contact a team member today to learn more about how Cleanlites can help your business dispose of LED lighting systems. There is no federal legislature in place that mandates or regulates recycling of LED lighting from residential or commercial use. This does not stop Cleanlites from ensuring absolutely no toxic waste from LEDs end up in landfills, we’re very proud of our ability to divert several waste streams entirely from the landfill. Make sure you know your recycler before you send waste.